Eating raw garlic every day is a job not everyone can do. However, if you build on this habit, then you will gain an incredible benefit. One of the benefits of eating garlic is that that it helps you to clean the stomach. Garlic is considered one of the natural antibiotics, has the antibacterial effect, remove harmful bacteria in the stomach. And more useful if you eat raw garlic every day when hungry. Not only cleaning your stomach but eating raw garlic every day also helps you to heal stomach problems. However, you must consult with your doctor to avoid unexpected problems. Eating garlic every day can boost your immune system become “more stable.” It will help you to improve your ability to fight off diseases that are extremely effective. Garlic helps you to purify, detoxify the body effectively. Experts said that garlic contains a chemical called allicin, which helps our body to remove harmful substances while enhancing healthy white blood cells. Also, allicin purifies the blood and clean the respiratory system. 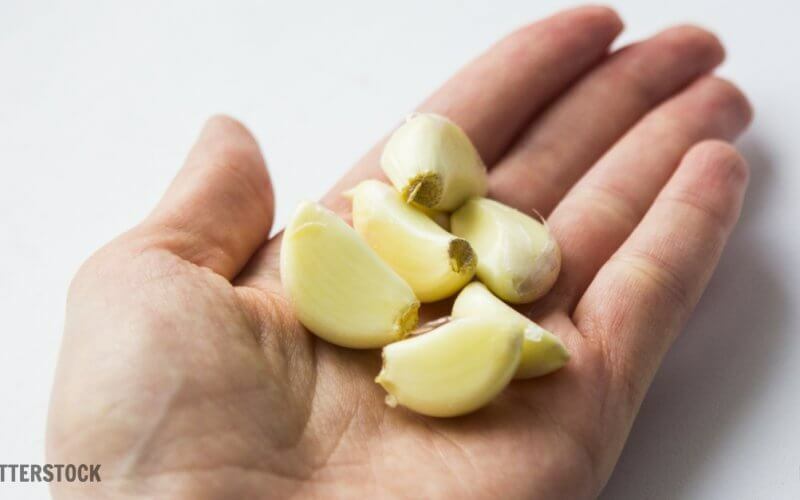 In addition to the benefits of eating raw garlic every day, using this method regularly will help you to collect other benefits such as strengthening liver function, bladder, good for people suffering from neuropathy. According to health experts, garlic contains many minerals, selenium, and vitamins which are good for the heart, enhance blood circulation well. Accordingly, garlic not only increases the resistance, detoxification but also the effect of lowering blood pressure, preventing the risk of hypertension. Therefore, if you eat raw garlic every day, it helps to reduce cholesterol levels significantly, while regulating blood pressure at a stable level. Thus, it can see that garlic has many benefits if you keep eating every day. 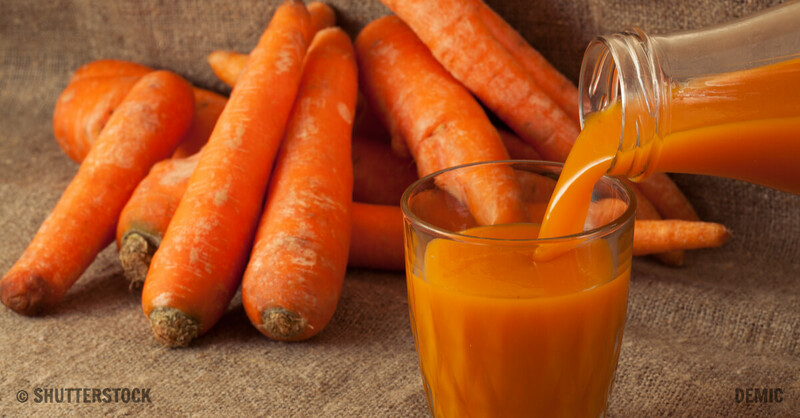 However, keep in mind the following to keep your daily gourmet intake to the maximum benefit of the body, avoiding unnecessary side effects! Do not overeat garlic in a day. It is best to use one garlic clove each day. If you have digestive problems, do not eat raw garlic.